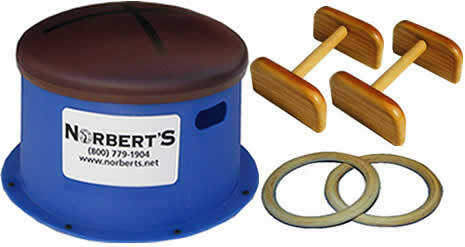 Gymnastics Equipment - Men's Training - Norbert's Athletic Products, Inc.
Norbert's offers a unique selection of equipment and innovative training aids for male gymnasts ranging from our Ceiling Mount Ring Set (components may also be ordered separately) to our new Floor Horse Trainers. We now manufacture cut-out mats for use with Dome Trainers. Colt® Pommel Trainer (no pommels) SHIPPING INCLUDED!